Concept development or project visioning is the pilot stage in a projects life. Even strong concepts need developing and communicating through images, drawings and photos. At DP Associates we can work closely with the client to communicate their vision through drawings, layouts and storyboards. During this process much of the content for a concept master plan can be developed. Strategic planning can give you a wider understanding of where you are and where you could go. At DP Associates we offer a strategic planning service to look at the wider implications and possibilities of your leisure development. Through over 20 years experience in leisure operation DP Associates offers advice or consultation to existing and proposed developments, be that working with the existing team or offering critique service to an existing development plan. 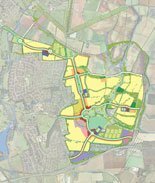 If you are planning a leisure project or are a current site looking to the future, a robust master plan can become a critical part of any development or business strategy. At DP Associates we offer this service in two stages; the concept master plan and the detailed master plan. 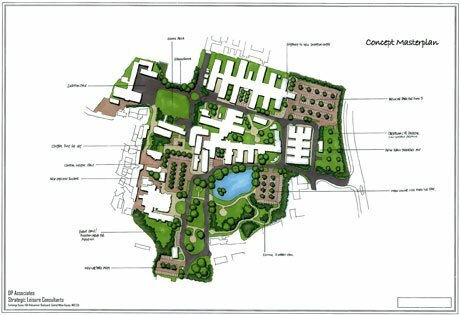 A concept master plan allows the client to communicate their project and its key principals to the development team before detailed master plans are created. This early phase can often prove crucial in gaining support and ‘buy in’ to a project before the expense and detail of the full master plan stage. Architectural style and texture are key elements in any project. DP Associates offers clients mock up visuals to help define the architectural style of a development. Below are just a few of the example boards produced during this process. Increasing numbers of people are making changes to the way they live their lives. Our children are being taught in depth about environmental and global issues. People are generally far more aware, informed and interested in the ethos of ‘green’ living and ‘green’ consumerism. So where does the entertainment and visitor attraction market fit into this rapidly changing culture? 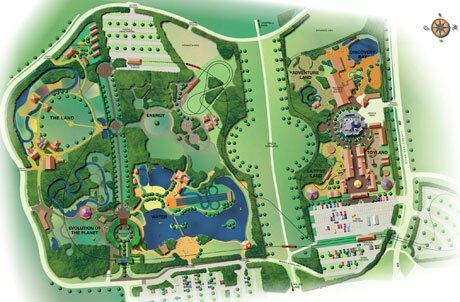 With good planning and conception, environmental issues can be promoted and developed adding to the unique selling points of an attraction. 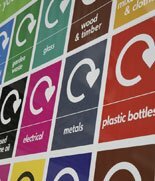 Installing solar power, a wind turbine, rainwater harvesting tanks or recycling facilities are just a few ways to immediately improve your environmental credentials. Including these as a working part of an attraction is simple, will greatly enhance the company image and even become an integral part of the attraction (see below). DP Associates can help you move forward and develop a new (and highly infectious!) ‘green’ culture within your company. 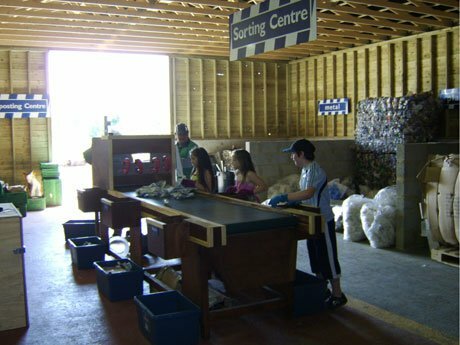 The Eco-Park operational recycling centre also houses an interactive ‘edu-tainment’ show about recycling. A good landscaping plan is an often forgotten but integral part of a developing scheme. A definitive plan taking into account the footfall and the flow patterns of visitors can dramatically enhance the visitor experience. 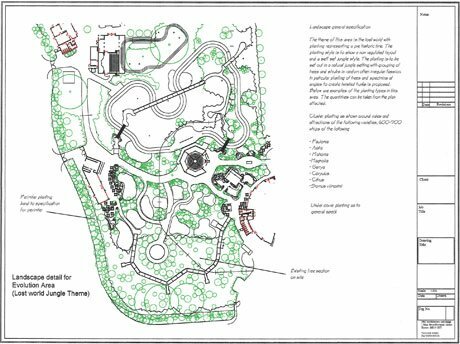 With good planting schemes and imaginative landscaping you can transform dull areas into themed oasis’s blending seamlessly with the planned or existing attractions. At DP Associates we can provide a complete landscaping design service to bring clarity and imagination to a new or existing scheme. We can assist operators facing increasing fixed costs and static or declining revenues. We can support operators facing the emergence of a new competitive threat. We provide a service to investors that may be reviewing a challenging investment or a potential opportunity. Many operators and investors find themselves with a potential mix of growth opportunities, or declining profits. The need to review all options, develop a strategy and plan, then implement that plan will always benefit from a fresh pair of eyes and additional high level external expertise. We can support your operation through our involvement from Board level through to day to day operational level in reviewing, planning and understanding the financial implications or opportunities you might be considering. Either reacting to threats, or pro actively assessing opportunities; we will help you through this process with a clear focus on the bottom line impact. With continuous operational management of our own businesses and others, we bring more than just consultancy, strategic advice and reports. We will work with your team, or as part of your team to ensure profit improvement. We don’t believe on leaving the outcome unknown, we understand the importance of bottom line profit delivery. With 360 Play now the leading brand in the UK, we are actively seeking growth opportunities. 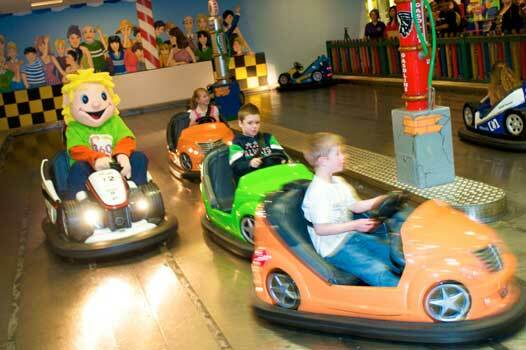 360 Play has enjoyed much success during the past ten years with our children’s entertainment centres. 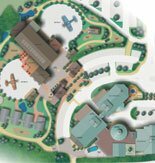 Our plans were always to organically roll out the 360 Play model and having opened our first venue in Milton Keynes to much acclaim, we have since opened a further six venues, in Stevenage, Leicester, Basildon, Redditch, Farnborough and now under construction at Rushden Lakes leisure and retail destination. Moving forward, we see this organic, self managed growth to continue with more locations in the UK. If you have a UK location and are looking for a premium leisure anchor we would love to hear from you. 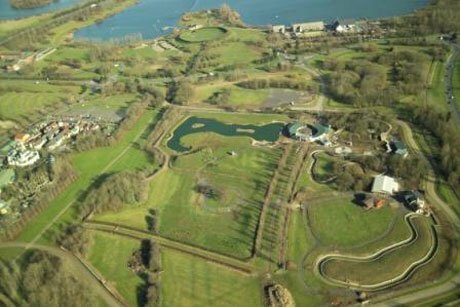 DP Leisure GB ltd, the organisation behind the 360 brand, is also looking for opportunities to take the unique mix of activities to new markets outside the UK. We are keen to engage with investors, operators and municipalities within the following regions; Europe and the Middle East, North America, India, China and its regions. We now have both the strength of product and the operational function to support and deliver proven operational solutions outside the domestic UK market. If you are looking to explore how the introduction of a 360 Play centre could strengthen your destination of mixed use development we would love to hear from you. We have a variety of models available to partners, from early concept development and licence opportunities, to fully supported franchise operations. Contact a member of our Projects team and we will bring you a solid operational partner with a proven track record. 360 Play is a dynamic and fast growing business which has delivered it’s hugely popular brand of entertainment for families with young children to well over five million visitors since its inception. 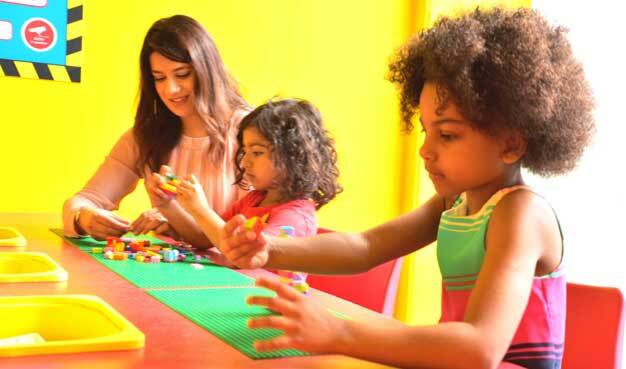 We have a vast wealth of experience in the design and operation of children’s play centres and have created a mix of activities that not only provides a great fun day out for youngsters and their parents but which also incorporates numerous activities to help children’s development. Indeed, 360 Play’s unique offering ensures children enjoy a highly active, creative and imaginative experience so that they learn in a fun way whilst also developing social, cognitive and physical skills, all of which are so important in their younger years. 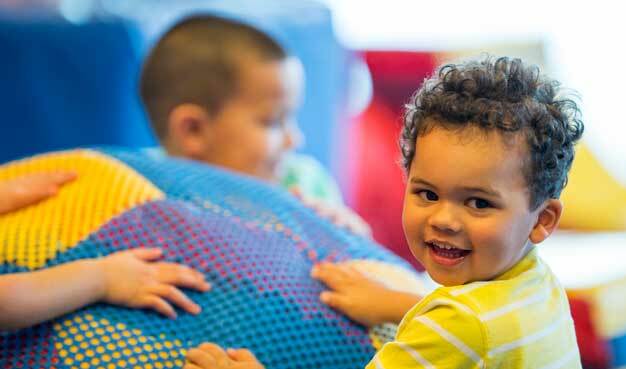 We provide a wide range of activities which in addition to a three storey play structure, dodgem cars and a carousel, also include the 360 Street creative play area and a variety of other, complementary fun things to do, including messy play, building/construction play, singing, dancing and musical play and an Activity Time for our youngest visitors. In today’s world the need for families to find experiences that are “screen free” and offer an antidote to the ever more tech filled lives has never been so important. 360 Play mixes traditional experiences but for the modern family.